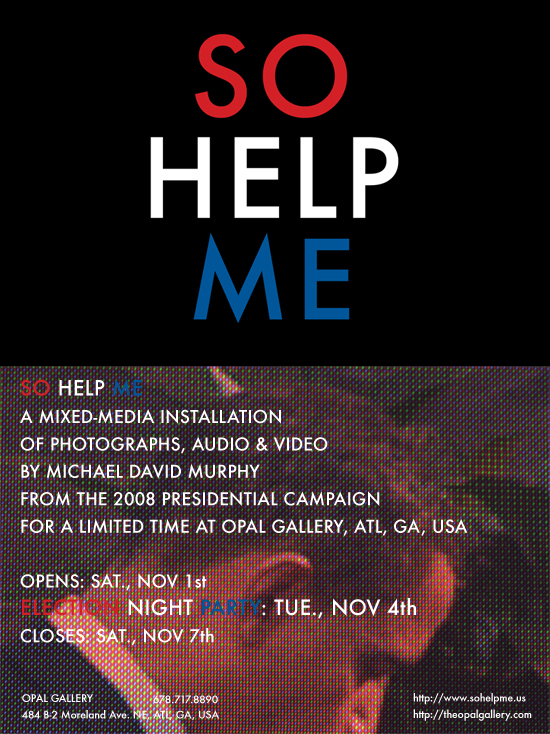 in Atlanta, GA, on November 1st, 2008, @ 6pm. with an Election Night Party on Tuesday, November, 4th. Straight from digital Photography School here’s the link. By now I’m sure many have seen this video. However, I believe it’s fascinating enough to post and share with anyone who may have missed out. Happy Friday to all!